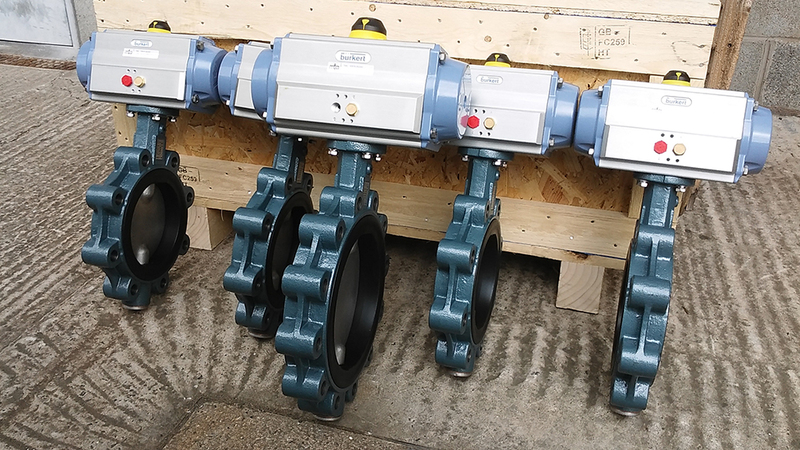 Topworx Valvetop Valve Controllers are not only reliable and intelligent, but also cost-effective valve monitoring products. 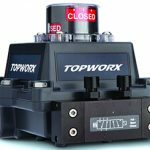 Topworx Switch Box and GO Switch magnetic position sensors improve productivity and increase safety. Designed for harsh environments also tough applications within the Process Industries. Combining design and manufacturing expertise with the best switch box, switch box enclosures and bus networking. 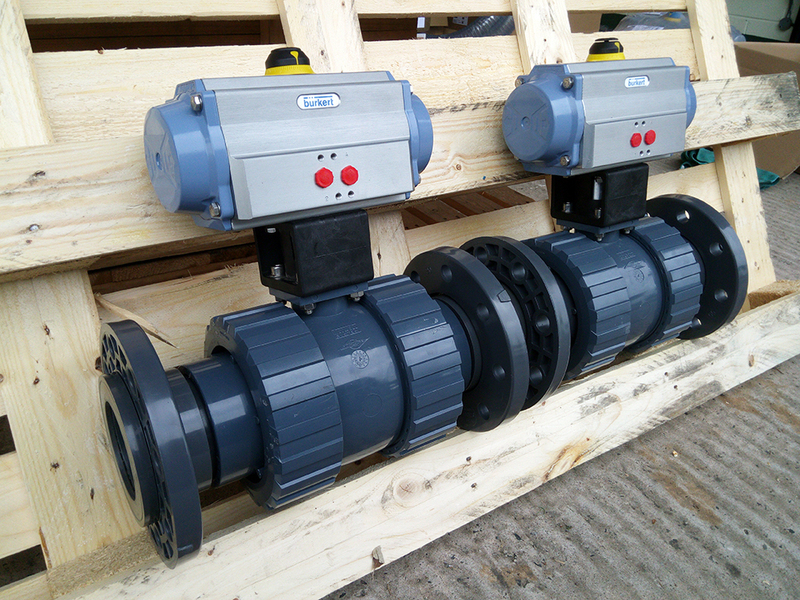 Topworx sensor and solenoid technology, the finest valve controllers in the market. 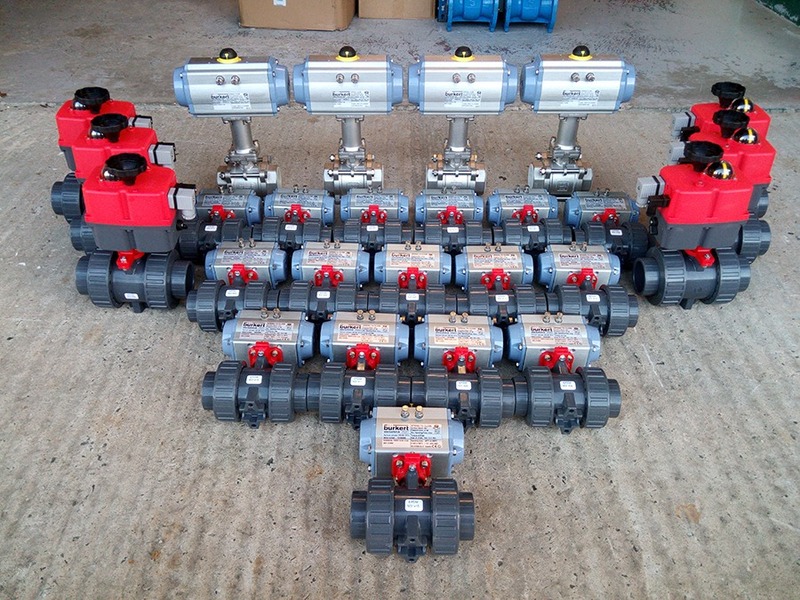 The Topworx range includes, Valvetop Valve Controllers, GO Switch Position Sensors, also Wireless Position Monitors and Nuclear Approved Products. 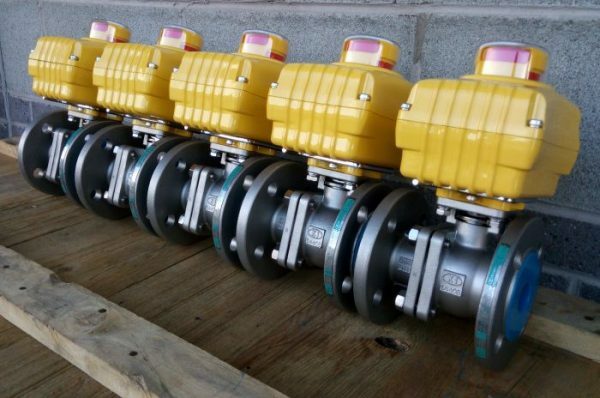 Valvetop automated on/off valve controllers, designed to provide the best fit-for-purpose approach. 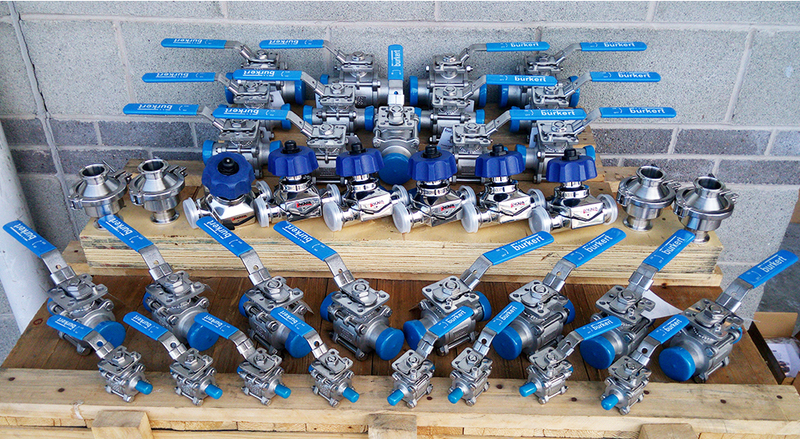 Ideal for wide ranging processes and applications, as well as service conditions, regardless of actuator/valve type or manufacturer. 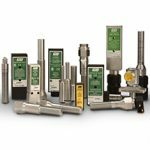 GO Switches are engineered to meet tough applications as well as offering high reliability and installation flexibility. 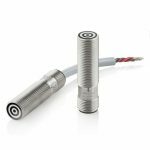 Rugged, dependable and affordable, designed to operate in process industries and offer increased safety and lower installation cost. Benefiting industries from Chemical and Petrochemical, as well as Power, Food and Beverage and Municipal and Wastewater also Offshore Applications. Highly reliable controllers, switches and sensors to help you regulate and isolate your process with certainty.